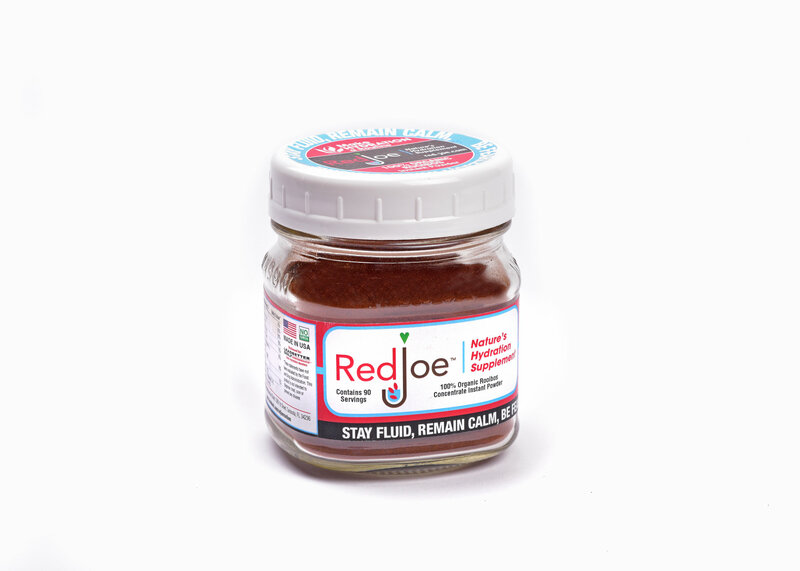 90 serving jar of Red Joe in loose powder. Great for recipes, for making larger quantities and for adding to smoothies! Deilicious hot or cold.